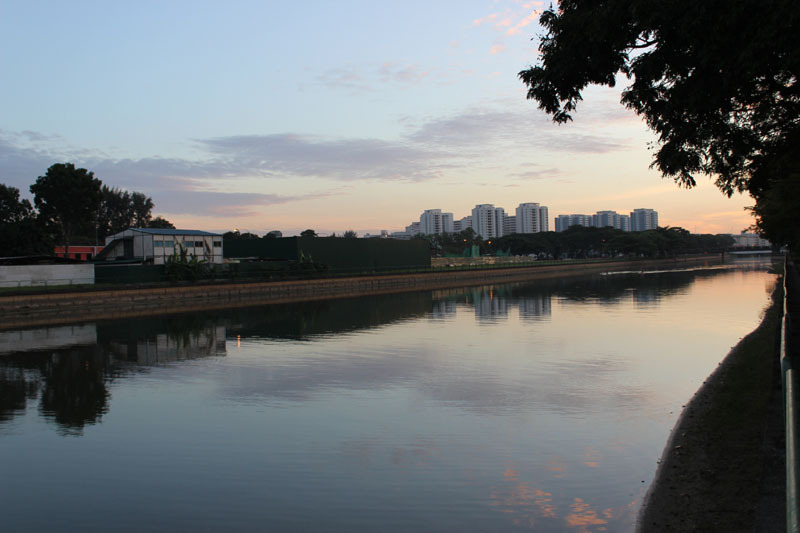 Geylang River project is part of the Public Utility Board’s (PUB), Active, Beautiful, Clean Waters (ABC Waters) Programme. This programme allows the river water to transform into clean water with vibrancy. 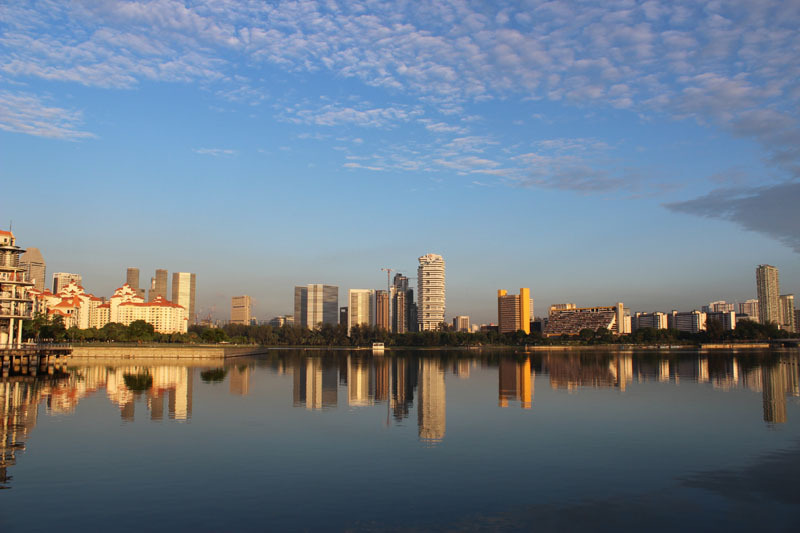 Kallang Basin is the merging point for Kallang, Geylang and Rochor River. After 10 years of project cleaning up from 1977 to 1987, we must be thankful to the authority involved for the returns of the original face of the water body. Now, both sides of the warehouse had been demolished. 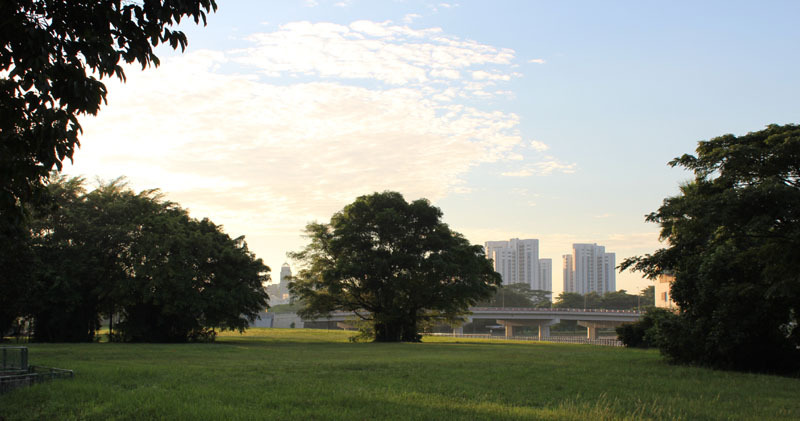 It is left with trees, green and beautiful memories to make up the beautiful nature landscape of the riverbank. This entry was posted in Singapore Spot a Spot / 点出景点 and tagged Arts, community, Earth, Flower, Gardens, Geylang, human-rights, life, literature, nature, photography, postaday, Singapore, tourist spot in singapore.